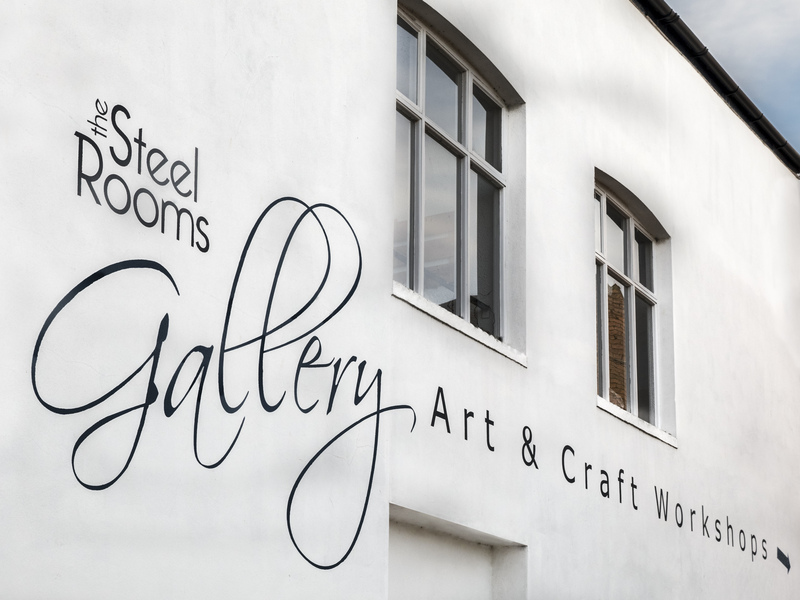 The Steel Rooms and Gallery Steel Rooms are based in a three storey building in the Market Town of Brigg. Gallery Steel Rooms based on the top floor shows the work of contemporary artists, poets and composers who care about our world; how we see it, live in it, use it. We offer freshly cooked dishes until 3pm Monday – Saturday and our shop is stocked with a mixture of unusual items, a range of cards and stationary as well as local Artisan products. We have a range of art for sale throughout the building from the cafe walls, shop shelves, through the stairwell and in our top floor Gallery space. Our events programme can be found on both The Steel Rooms and Gallery Steel Rooms websites which includes talks, music and poetry events and creative workshops for all ages.